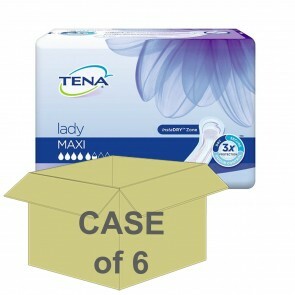 We offer a vast range of shaped pads for women, which can be used to manage moderate to heavy incontinence. 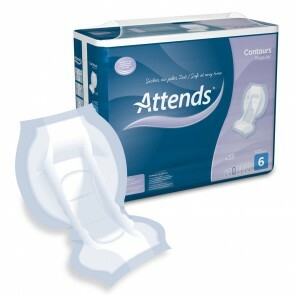 They include the ease of an inset pad, with the protection of an all in one. 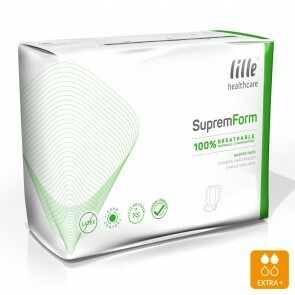 Shaped Incontinence pads are specially designed to fit the contours of a woman’s body, giving you greater protection for all levels of incontinence. 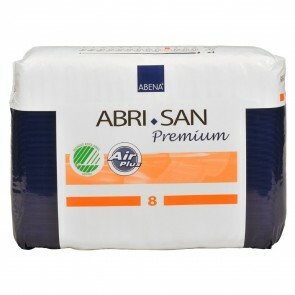 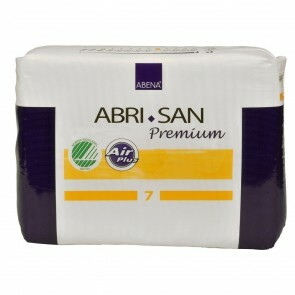 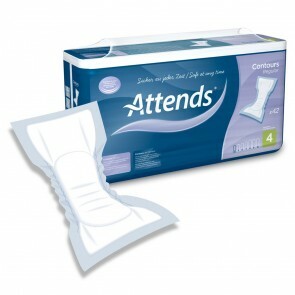 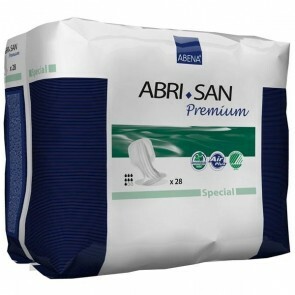 If you have moderate to heavy incontinence, then the shaped pad offers greater protection from leakages and odour. 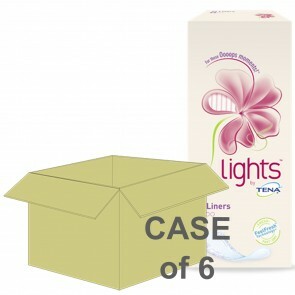 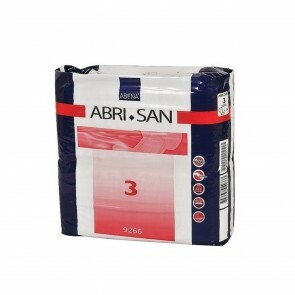 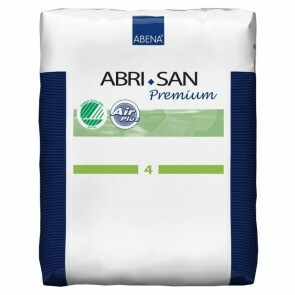 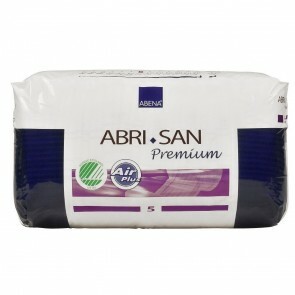 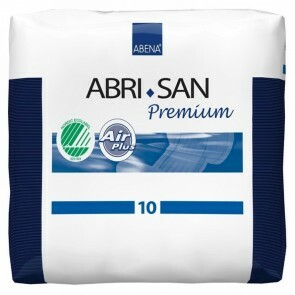 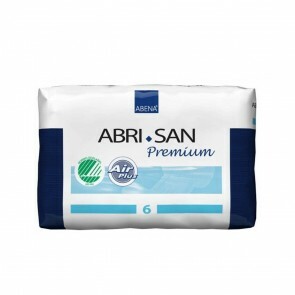 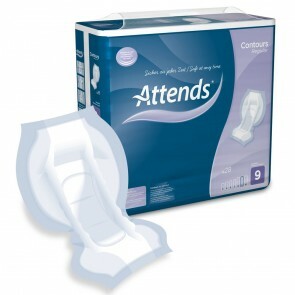 They are larger in size than regular pads, with higher rates of absorbency. 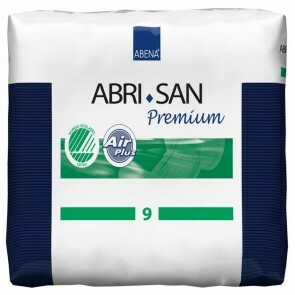 Most pads come with anti-leak sides to keep you secure and dry. 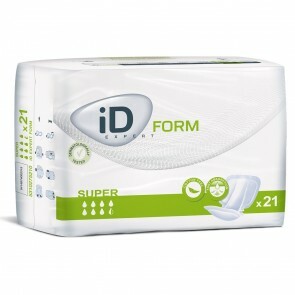 The pads work best when worn with tight fitting underwear, or specially designed net and Lycra stretch pants. Choosing a pad to fit you can be a process of elimination; you need to get the pads that are a comfortable fit and absorbent enough for your level of incontinence. 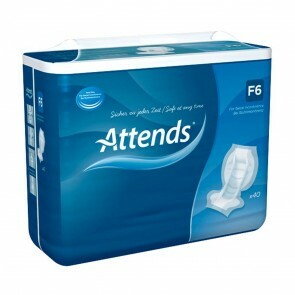 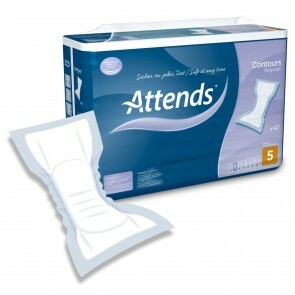 We understand that managing your incontinence is crucial to you and we have a vast range of different pads to choose from. 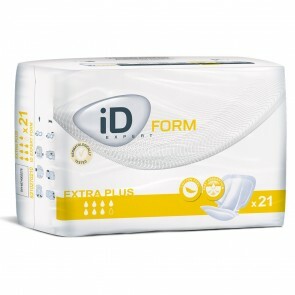 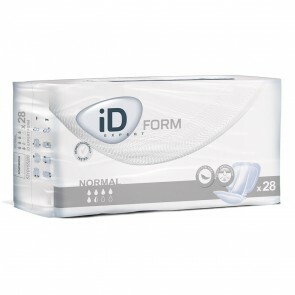 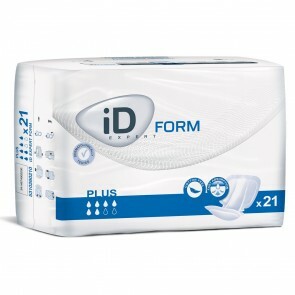 Our range of shaped pads is intended for those with moderate to heavy urinal incontinence. 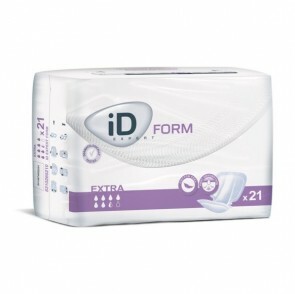 Some shaped pads may be sufficient to use for bowel incontinence. If you want the ease of an insert pad but with the protection of an all in one pad, then the shaped pad is an excellent way to manage your incontinence.